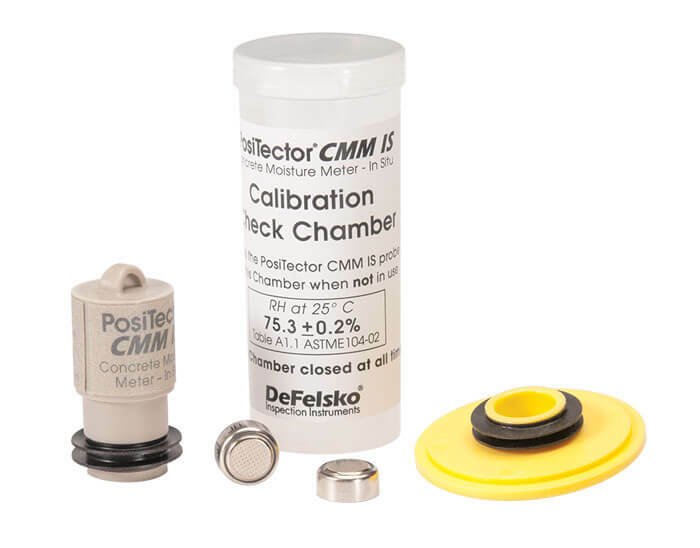 Add additional, reusable PosiTector CMM IS Smart probes. Each pack consists of a probe, calibration check chamber, saturated salt solution, cap and batteries. Available in packs of 1, 4 or 16.